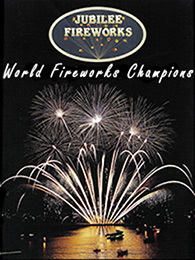 A mouthwatering selection of 23 fabulous fireworks, guaranteed to provide excellent entertainment for family and friends. 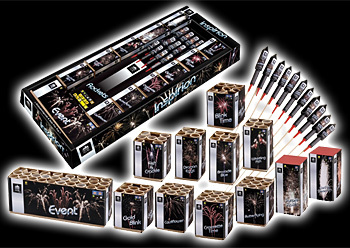 Ideal for bonfire night, or private parties throughout the year. Amazing value. CE Marked - safety distance 8 metres. Ideal for restricted areas. 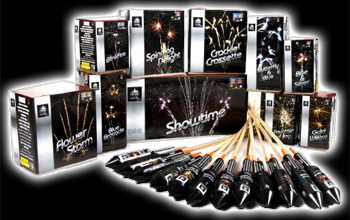 An inspired selection of 22 large, luxury fireworks - with a fantastic variety of colour and noise effects including crackle crossettes, strobes, butterflies, colour and glitter. A superior party pack in every way. CE Marked - safety distance 8 metres. Ideal for restricted areas.